This article is 418 days old. 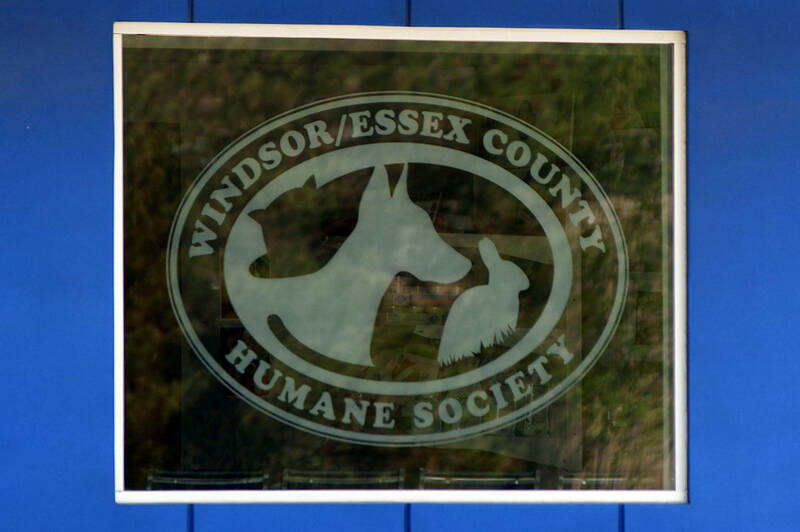 The City of Windsor will once again offer its Spay/Neuter Voucher Program for cats. This year’s $20,000 program was approved by City Council in the 2018 Operating Budget. In an effort to reduce the number of homeless cats and number of cats euthanized in the city, 260 vouchers will be issued to sterilize cats. The vouchers are valued at $75 each and will be available starting Wednesday, March 7th, 2018 at 11am. Vouchers for owned cats are reserved for low-income families, therefore a declaration of income will be required in order to qualify. A maximum of 2 vouchers per household will be issued where the cats are owned. For feral cat caregivers, a maximum of 2 vouchers per household will be issued with no income restrictions. In both cases, applicants must be over the age of 18. Vouchers are non-transferrable and expire on June 7, 2018. They may be redeemed at any participating veterinary clinic (list of clinics will be provided upon successful application), and recipients must call and book appointments for spay/neuter services in advance. Vouchers will be once again issued through the City’s 311 service.